Mystery Case Files: The Countess takes the spotlight as the newest Mystery Case Files game and it takes you down a chilling path of supernatural discoveries. This case deviates from your standard cases you’ve taken in the past as this case is a bit more personal than the others. It seems your dear friend, Eleanor Coddington, has gone missing and you’ve requested permission to take the case despite your personal connections. Luckily your request is granted, and you make your way to Codington Manor where Eleanor was least seen. She had recently taken up the task of reclaiming her family home with a crew of professionals, despite the warnings of her father that an ancient evil lay in wait beyond the manor doors. Of course, when someone warns you of an ancient evil, you probably should take heed of it, but there would be no Mystery Case Files to solve if everyone was a cautious as they should be. The opening scenes will send shivers down your spine as a woman in black is seen frantically scribbling out a story to tell some unseen listeners. It reminds me of such horror films as well… The Woman in Black and The Ring… so I wasn’t sure I was going to get on board with this Mystery Case File game as it seemed a bit creepier then the previous installments. The Lady in Black appears right off the bat as you attempt to enter the manor as well, so get used to her popping out of mirrors and black smoke as you play. If you don’t like a little scare now and then, you might want to pass on The Countess. The graphics are nice, a bit dark and filtered for my taste, but it certainly sets the scene. At times, the screen was too dark in areas for me to see properly. I’m not sure if that’s a problem with the game design or just my eyesight and old age… could be a little bit of both! 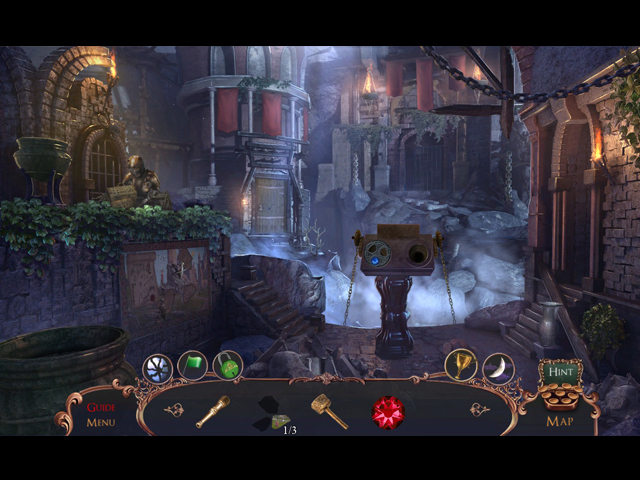 Mystery Case Files The Countess offered your standard levels of difficulty: Easy, Medium, Hard, and Custom. I recommend playing on easy if you’re just a casual player as there are tons and tons and tons of puzzles… a little too many for my taste, but I’m not a huge puzzle fan. If you love puzzles, you’ll love this game. I think I would have been okay with the puzzles, if the directions for each puzzle were a little clearer. 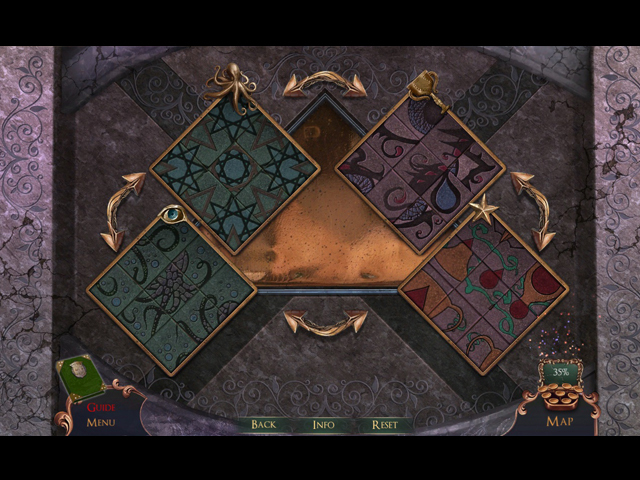 There were times when I had no idea what I was supposed to do to solve the puzzle and random clicking wasn’t getting me anywhere, so I started to get frustrated because I was forced to hit the hint button. Mystery Case Files The Countess is available as a collector’s edition at the moment, but the standard edition should be out soon as well. 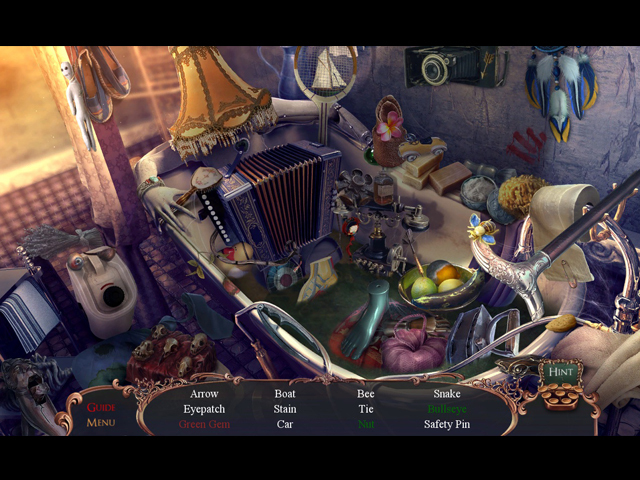 The CE does offer 37 morphing items and 37 glass shards to find in the game as well as Mystery Case Files The Countess Walkthrough you can rely on to get you through the tough parts of the game. Overall, while it definitely wasn’t my favorite Mystery Case Files game, it was a decent offering to the franchise. 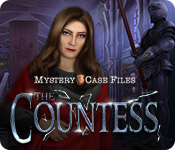 You can play Mystery Case Files The Countess for free for up to 90 minutes, which should give you plenty of time to decide for yourself if this new MCF game will be added to your collection.